Let F:30 guide you through your next production in Minneapolis or beyond. We can work small or large. Do you just need a producer or do you need large scale services. We’ll work to your budget and needs. You don’t have a producer on staff and you have a new oportunity to produce moving images. Let F:30 help. We have a list of references that will assure you we can produce, soup to nuts. Let us help you from creation to delivery. Need an extra Producer? Here’s a link to Barth’s broadcast reel. One of your folks wants to Direct? Let us surround she or he with the first class support they need. We are happy to service your internal work. Need production guidance? Do you need a liason to your agency? Need a producer or production service for your in-house creative? 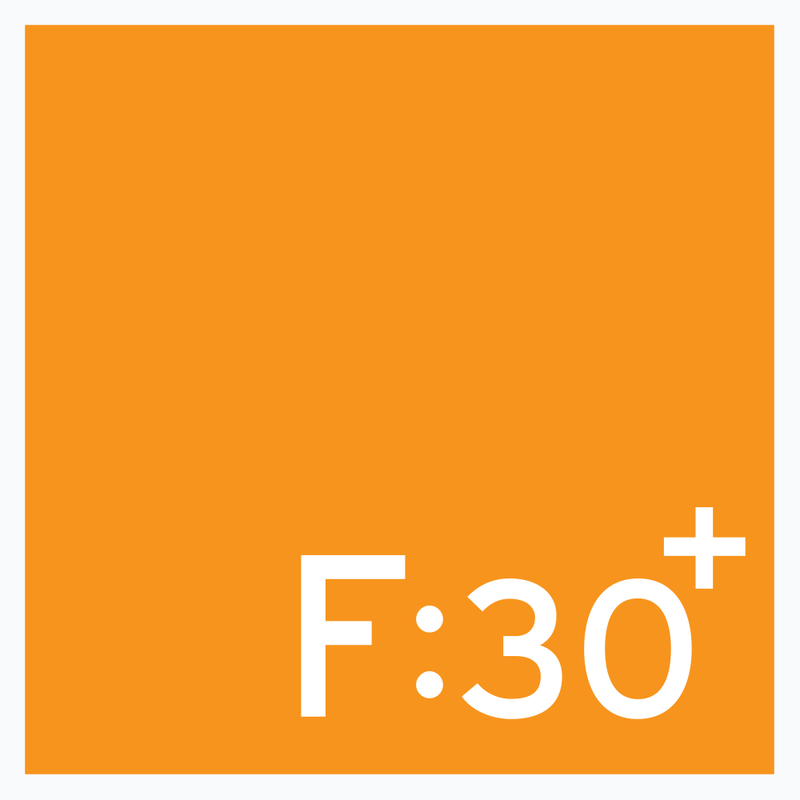 F:30 has over 10 years of experience assisting Target Corporation, General Mills, Best Buy, and Garmin Ltd. in this capacity. Bob has a long list of Films he’s worked on and you can find his resume on IMDB. Even Barth has a couple under his belt. An Extra in Dances with Wolves! Yea, that’s him below with hair. Again, our resident expert Bob Medcraft has produced it all. From The Flaming Lips at the Hollywood Bowl to Prince’s video Cinnamon Girl and every thing in between. We’d love to work with your band and managemmet to produce your next visual experience. 360? AR? VR? Let’s make something great together.